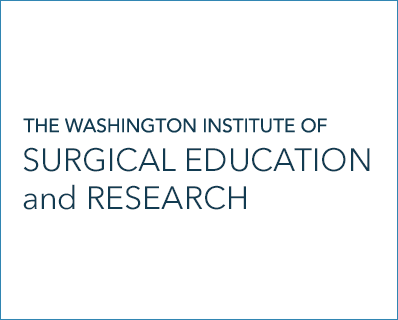 The Washington Institute of Surgical Education and Research (WISER) is the premier metropolitan center dedicated to surgical education and application of innovative technologies in order to enhance patient care. WISER predicates itself on cutting edge technology, clinical research, educational resources, multidisciplinary collaboration and incorporation of minimally invasive surgical techniques to train surgeons and surgeons-in-training on the most advanced procedures to provide exceptional patient care and faster patient recovery. The WISER staff specializes in minimally invasive surgical techniques utilizing small incisions and at times no incisions to resolve medical problems. All of the WISER physicians are experienced with these evolving minimally invasive surgical techniques and emerging technologies such as robotics, new and emerging surgical instrumentation, and state of the art image guidance systems. All of these technologies allow the WISER staff to stay on the cutting edge of medical and surgical advances to provide outstanding patient care, and continue to pursue emerging technologies through research to enhance patient care in the future. WISER is dedicated to ongoing education for residents and continuing medical education for practicing surgeons. The WISER Center is located on the George Washington University School of Medicine & Health Science campus and adjacent to The George Washington University Hospital. This prime location allows for Interactive workshops and a unique hands-on experience for practicing surgeons and resident surgeons learning new and innovative techniques.